Do you give this Bollywood dance performance on the popular American reality TV show So You Think You Can Dance a thumbs up or a thumbs down? Two contestants on the popular American reality TV show So You Think You Can Dance danced to a Bollywood number, Gallan Goodiyaan from Dil Dhadakne Do but their performance has left many fans underwhelmed. 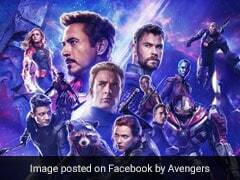 Reaction to a video of the dance performance, posted on Facebook seven hours before writing this, has been rather mixed with some calling the choreography "uninspired" while praising the dancers and others appreciating the effort. 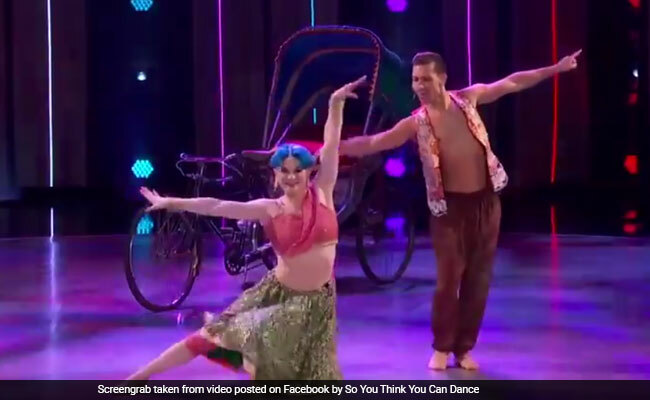 Contestants Kaylee Millis and Kiki Nyemchek performed the Bollywood number that was choreographed by Nakul Dev Mahajan, an Indian-American choreographer who calls himself "Hollywood's Favorite Bollywood Choreographer." Kaylee was dressed the part in a traditional lehenga-choli, dupatta and Kiki wore an embroidered koti. The dance had thumkas and plenty of pelvic thrusts along with the occasional Bhangra move. True to Bollywood style, there was even a hint of a storyline. Within seven hours of being shared, the video has already been viewed over 1.7 lakh times and shared over 500 times. While several people write how much they loved the performance, many others have expressed their disappointment. What did you think of the Bollywood dance performance on So You Think You Can Dance? Let us know in the comments section below.